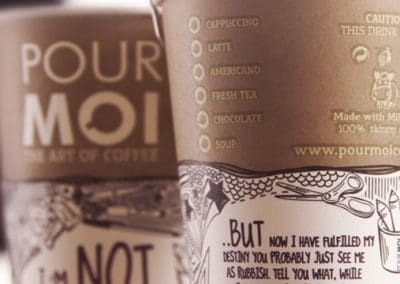 Sometimes ideas for your own custom paper cup design don’t always come as easily or as quickly as you like so we’ve gathered some design of disposable coffee cups from around the world to help inspire you. If you’d like any assistance with your paper cup design at all please just ask. 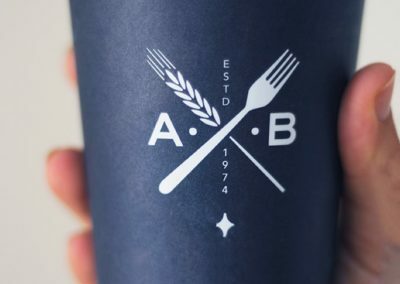 See a wide range of some great paper cup designs from around the world. 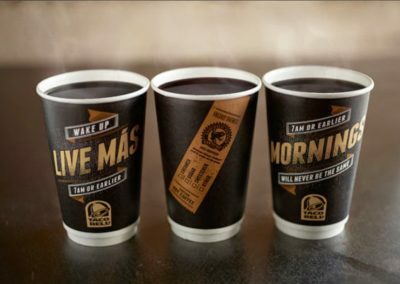 Check them out and see if they provide some ideas for your own cup design.